There are many tales about guys exaggerating about the sizes of fish they've caught. I have no experience with this since I'm not a fisherman. However, I have encountered the automotive equivalent of "It was this big!" on numerous occasions. I'm talking about gas mileage, of course. Last week, my car buddy Ray called and asked what kind of mileage I used to get from my air-cooled VW Beetles. I had to rely on my memory (I've owned three Bugs but sold my last one in 1995) but I replied, "The worst I ever got was city driving using Rocket Gas (a cheap off-brand, in case you haven't guessed) - 23 mpg. It was lousy gas but was only 22.9¢/gallon in 1964. The best, I recall, was in light traffic at 55-60 mph on a long trip - 32 mpg." "Me, too!" he exclaimed. "My Beetle pulled the same numbers. But, I met someone at a party last week and he claimed that his Beetle always delivered at least 42 mpg." This led to a general discussion of the BS artists we've met who brag about gas mileage, quoting unbelievable numbers. Last month, I met a guy who claimed that he regularly got 28 mpg in his Lincoln Mark VIII, tankful after tankful. Now the Mark VIII has basically the same engine that my wife's '96 Continental had. 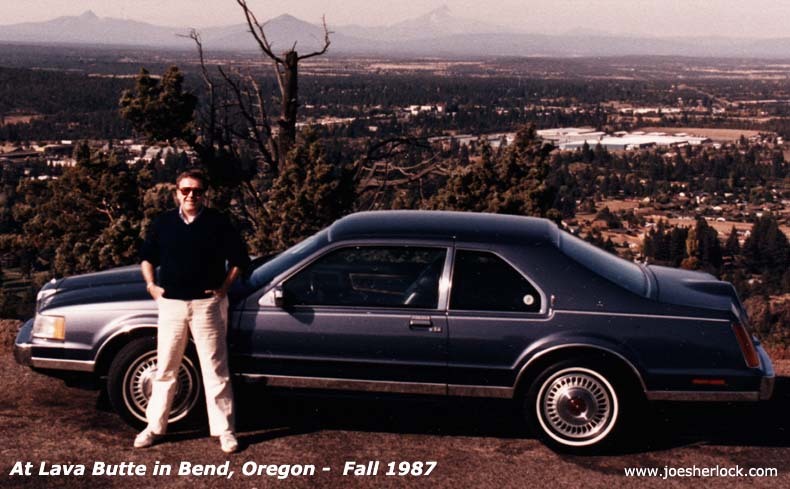 The best tank mileage we ever got was 24 mpg on a long, all Interstate trip. Typical mileage was in the 18-22 mpg range, depending on the type of driving and time of the year. The EPA-mandated 'winter mix' fuel typically dropped the Connie's mileage by 1-3 mpg. That was true for my 1996 Jaguar as well. The 'official' EPA city/highway mpg estimates for the aforementioned cars are: Mark VIII - 18/26; Continental - 17/25, Jaguar - 17/23, Avalon - 22/31. My 25+ years of exposure to EPA data demonstrate that cars I drive do better than the 'city' figures on average but never as well as the 'highway' numbers.